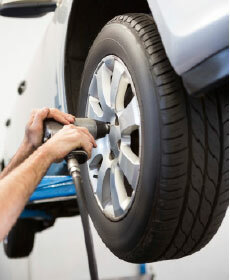 At Nissan of Muskegon, our highly qualified technicians are here to provide exceptional service in a timely manner. From oil changes to transmission replacements, we are dedicated to maintaining top tier customer service, for both new and pre-owned car buyers! Allow our staff to demonstrate our commitment to excellence. We offer all of our service customers a FREE Service Loaner, FREE Wifi, FREE Coffee & Beverages, FREE Popcorn and even a FREE Service Shuttle! 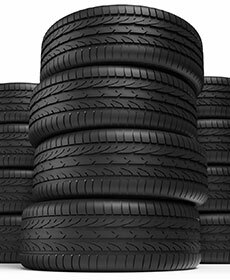 All tire brands and sizes included! No exclusions! Special can not be combined with any other offers! Must mention special prior to purchase completion!